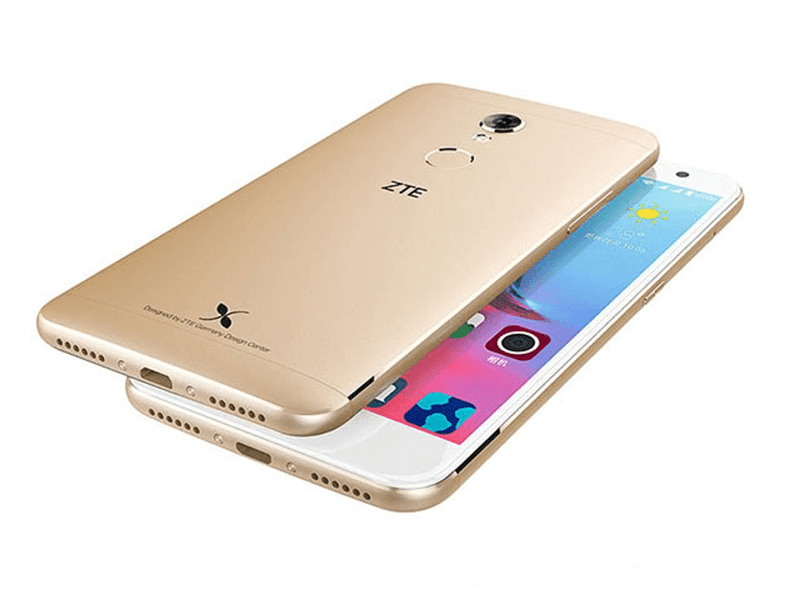 ZTE Small Fresh 4 With 5.2 Inch FHD Screen And Metal Frame Goes Official! Home / mobile / news / zte / ZTE Small Fresh 4 With 5.2 Inch FHD Screen And Metal Frame Goes Official! In China, ZTE just unveiled the Small Fresh 4, the successor of value packed Blade X6. it now goes with better metal unibody frame, larger screen / resolution, fingerprint scanner at the back, and newer operating system. The ZTE Small Fresh 4 features a 5.2 inch FHD IPS w/ 2.5D curved glass, 1.5 GHz 64 Bit MT6753 octa core processor, 2 GB RAM, 16 GB ROM, and 2,450 mAh battery capacity. It also has a 13 MP w/ AF and dual tone LED flash, 5 MP selfie shooter, LTE connection, and loads with Android 6.0 Marshmallow w/ MiFavor 3.1 skin out of the box. We think that the fingerprint scanner and sexier metal build is a good upgrade, but it doesn't have HiFi anymore compared with Blade X6. I hope I'm wrong though. In China, the Small Fresh 4 is priced at 1,090 Yuan which is roughly around 7.6K out of straight conversion.